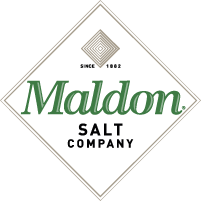 The Maldon Salt Company is now one of only a few manufacturers producing salt in England. 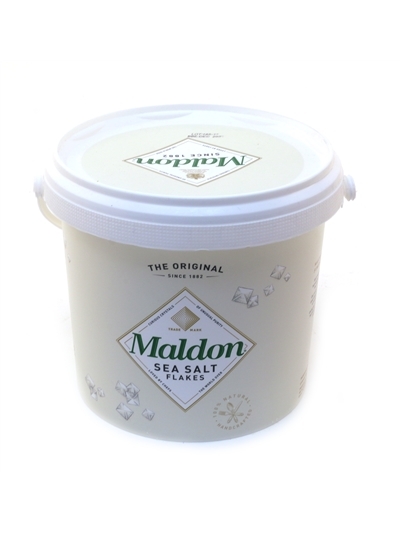 It's still a small family run business and it’s for this very reason its success continues to grow from strength to strength. 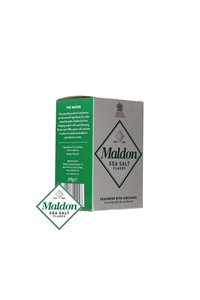 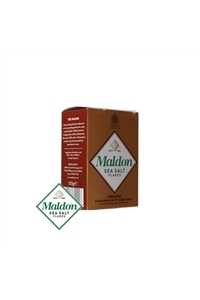 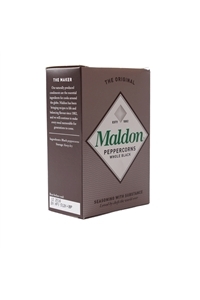 Maldon Salt's excellent quality has made it a prestigeous product.